I was half way down the stairs before I couldn’t bring myself to go any farther. I was tired of the cold. I was tired of being out in the open. I was tired of walking to nowhere in particular. I was just tired. They were just body parts. I could deal with that. I had seen worse. I had seen people die. A pile of limbs and… whatever was, sadly, no big deal. I don’t remember the climb back up the stairs. All I remember is standing in the doorway, craning my neck to the right, and staring at… them. That’s what they were, right? Them? People? They were more people than me. I didn’t matter at all really, but they did at some point to somebody. They were people with friends and family and enemies and haters. Just because they were… disassembled and stacked in the corner of an abandoned fire tower didn’t make them any less people. They were just like Valerie. Loved and then lost to a stupid cruel world… a stupid, stupid, ugly, heartless world. Before I knew it, I was standing in front of the pile of body parts crying. I apologized for not knowing them. They deserved to be known, to be missed, but there was nobody here but me. I explained to them that I didn’t count. I imagined them laughing at how crazy it sounded. I told them about Oz and Wes and Ajax and everybody. I told them about Kimball. Oh, I miss Kimball. But again, I had to explain to this pile of hands and feet and bellies and arms and legs that it didn’t matter that I missed Kimball, because I didn’t matter. I wasn’t real. I’m not real. In a weird way, I felt at home with these severed parts of people. They didn’t belong in the corner of a shack 50 feet in the air, and neither did I. We were all orphans, and this was our orphanage. I made my way to the opposite side of the shelter and sat down. For whatever reason, I wasn’t concerned about who or what left the body parts in this place in the middle of nowhere. If they came back, they came back. Maybe, if I’m lucky, they’ll add me to the pile… part by part. 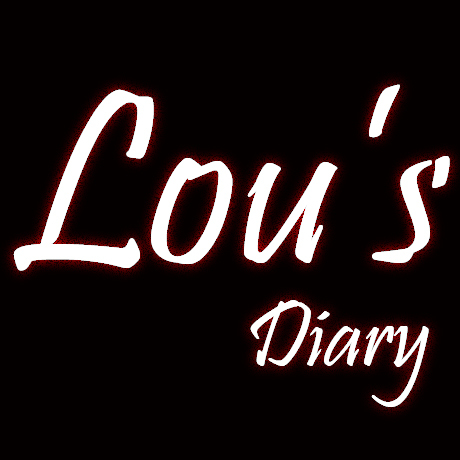 This entry was posted in Lou's Diary and tagged book 6 of the oz chronicles, lou's diary, r.w. ridley's next book, the oz chronicles.. Bookmark the permalink.